1) Elegant Kurtis: Today kurtis have become extremely trendy outfits & are liked by women of all ages. 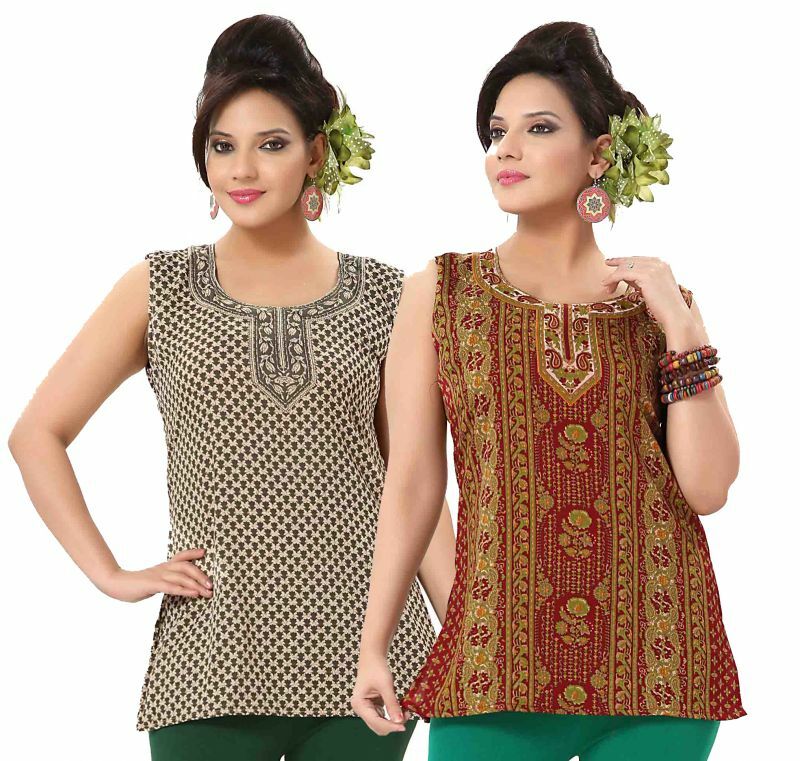 Here are some amazing printed Kurtis for a casual or formal look. 2) Cosmetics from Revlon: Today Revlon is known as one of the leading beauty brands in the world! 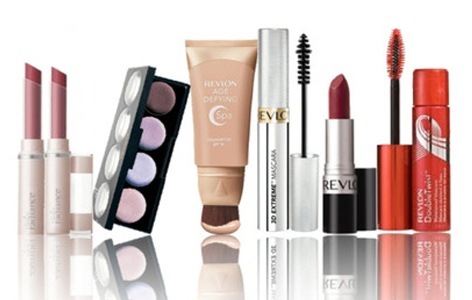 Revlon cosmetics for eyes, lips or face make perfect gifts for her. 3) Stylish Watches: Women love watches which she can match with different outfit and occasions. 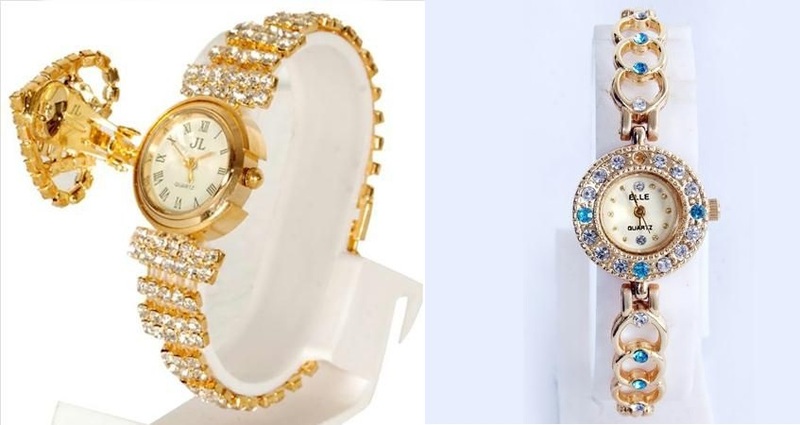 Find here some amazing wrist watches for women under Rs.299. 4) Beautiful Lycra Silk Sarees: Gift her lycra silk saris that have the rich looks of a silk saree and the comfort of a lycra fabric. Go for solid colours like black and pink when it comes to silk saree with minimal embellishments. These are 5.7 m in length and come with an unstitched blouse. 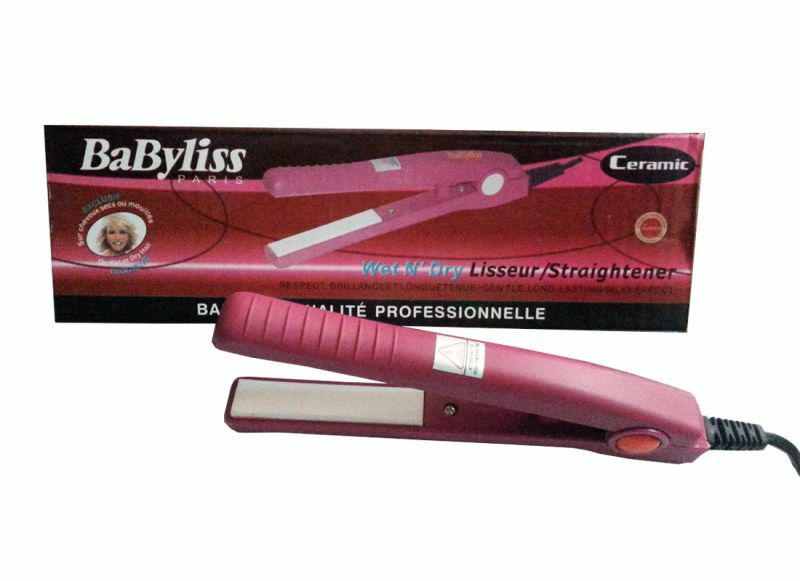 5) Hair Straighteners: Or curling irons, flat irons, tongs & blow dryers are all great styling tools and loved by women as these help to create a fabulous look for any occasion. Thus, it makes an ideal gift for any women who keep it stylish. 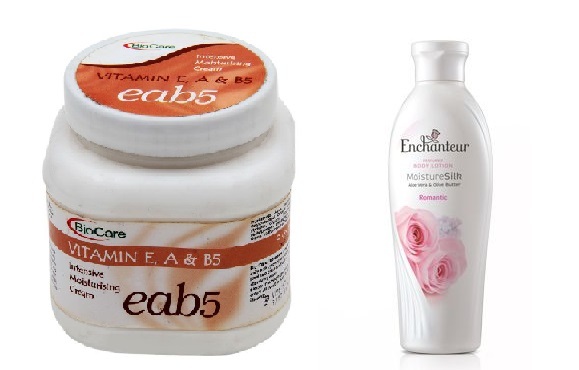 6) Body Care For Winter: During the winter, her skin can become extra dry, flaky, skin-chapping winds, and moisture-sucking climatic conditions. Show her how much you care about her by gifting winter beauty lotion and creams.